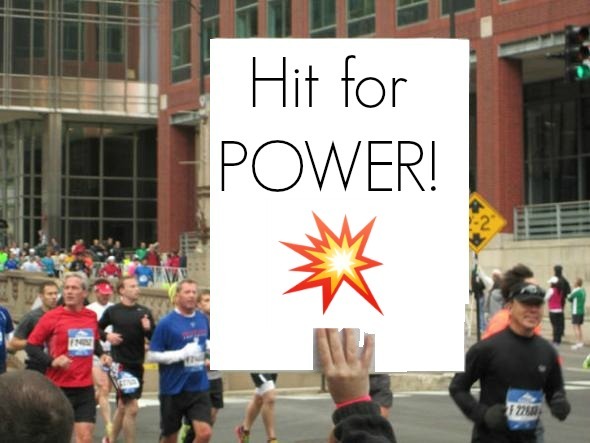 The best part of ANY race are the spectators, their cowbells, their smiling faces, AND THEIR SIGNS. I don't think people understand what it means to us runners to have them as a distraction. To have their energy. I HATE races without spectators. They are infinitely more difficult. 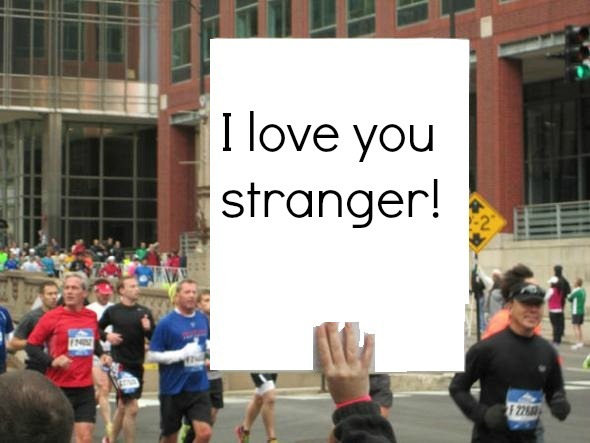 I couldn't imagine running a marathon without spectators. So, what's your favorite sign you've ever seen during a race???? THERE ARE SO MANY! Have a fantastic everyone. ONLY 9 DAYS UNTIL THE NYC MARATHON! Remember to keep your #SIX02Moments coming and if you can, donate to my effort for TEAM FOR KIDS. CLICK HERE for more information! Every single dollar counts.